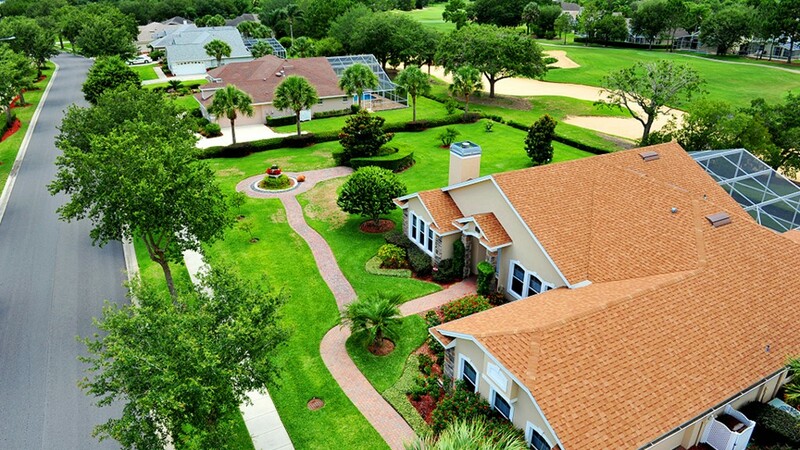 If golf is your game, Haines City is a great affordable second home market. There are two big advantages to vacation life in Haines City, according to city administrator Jonathan Evans. The first is that several of the best golf courses in the nation are 30 minutes or less away. Many residents, like Evans himself, live right on a golf course. The second is home prices. "You can build a new home here for $50 to $60 a square foot," he said. "It's very affordable." Existing home prices are also low. At a median of $123,000, they're about two-thirds of the price of a typical U.S. home. Getting to Haines is easy. Vacationers can fly into either Tampa or Orlando international airports and be less than an hour from their second home. And with both the Atlantic and Gulf coasts within a 90-minute drive, there's plenty to do, even for non-golfers. The best places to buy were determined by rating towns' proximity to popular recreational amenities, local home values and potential for price appreciation.